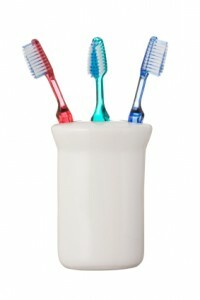 Make sure you replace your toothbrush every three to four months to ensure they are healthy! 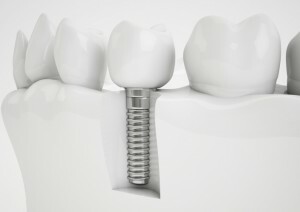 Choosing a dental implant can help you get the smile you always wanted! 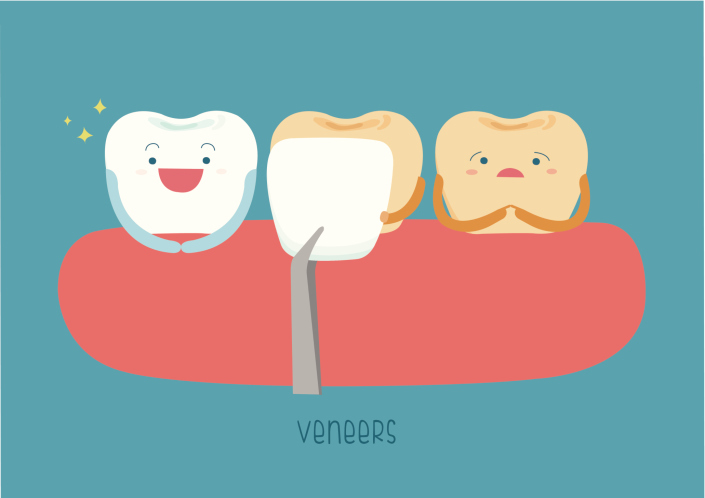 Dental veneers help renew your teeth and give you the smile you always wanted. 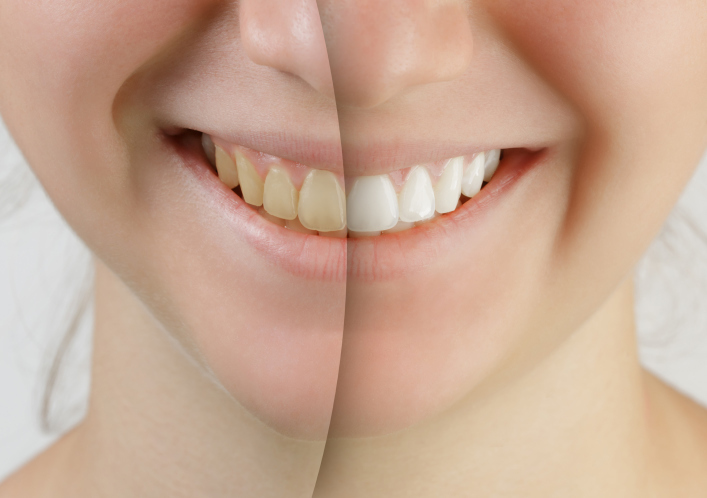 There are many different types of cosmetic dentistry.